Huawei’s Kirin 980 is the world’s first-ever 7nm processor – even if Apple’s iPhones are the first phones in the market with a 7nm SoC – and that’s just one of the many firsts that the Chinese giant claims to have achieved with its latest flagship chipset. Huawei’s flagship Kirin 980 now boasts of 8 cores in a new architecture with 2 Turbo cores, 2 Sustained cores, and 4 Efficiency cores. There’s also the new Mali-G76 GPU and a dual-core NPU on board. Recently, we had a chance to interact with Huawei’s Brody Li and other executives to learn a bit more in-depth about the Kirin 980. The overall impression is that the Chinese giant is very keen on bringing its new chip to the market to open up an array of features in its next-gen flagships, including a major bump in video recording capabilities. 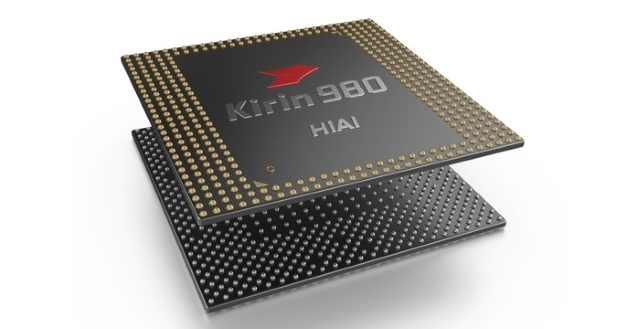 Huawei made some big claims about the Kirin 980 at IFA 2018 and its decision to go with a dual-core NPU (neural processing unit) as opposed to the single-core NPU found in the Kirin 970. Senior Product Director Li explained that the company went with a dual-core NPU because it wanted to push AI processing beyond current limits, and reduce processing time with two cores working in conjunction. This makes it possible for the Kirin 980 to recognize real-world objects more quickly, while it has also resulted in joint and line detection in moving subjects, ultimately leading to real-time detection of objects in a video (multiple frames) instead of the still photograph (more specifically, one single frame). The dual NPU powers all the on-device AI computational tasks. 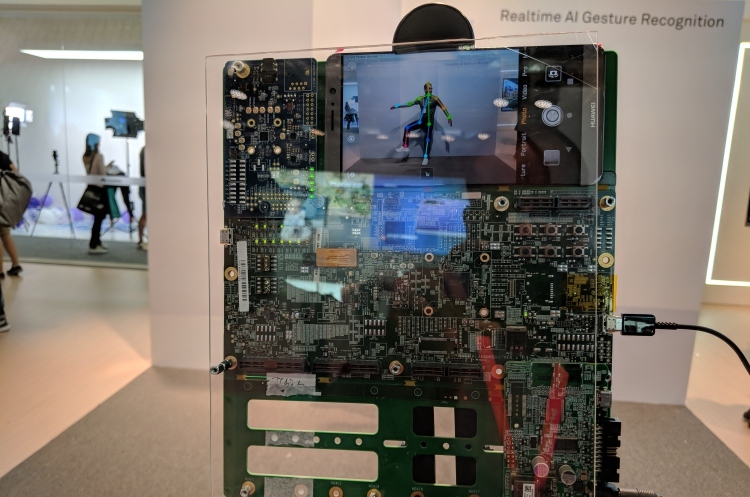 Huawei calls this real-time AI Gesture Recognition, a feature that we saw in action at IFA 2018. This helps improve the phone’s gesture and motion recognition by a magnitude, allowing apps to process multiple frames at once and focus on objects quickly, without any delays, even during a video recording. Li also spoke about the use of dual-ISP on Kirin 980, which has been tweaked to improve the experience in phones with triple rear-camera setup (first seen on the Huawei P20 Pro). The dual-ISP is put to use to further reduce noise, improve color reproduction in the final image, with some help from the dual-core NPU. The company’s use of a dual-core NPU, coupled with real-time image and video processing adds weight to a recent XDA report that shed light on the boatload of new camera features, which are presumably coming in EMUI 9 to the Mate 20 Pro series. 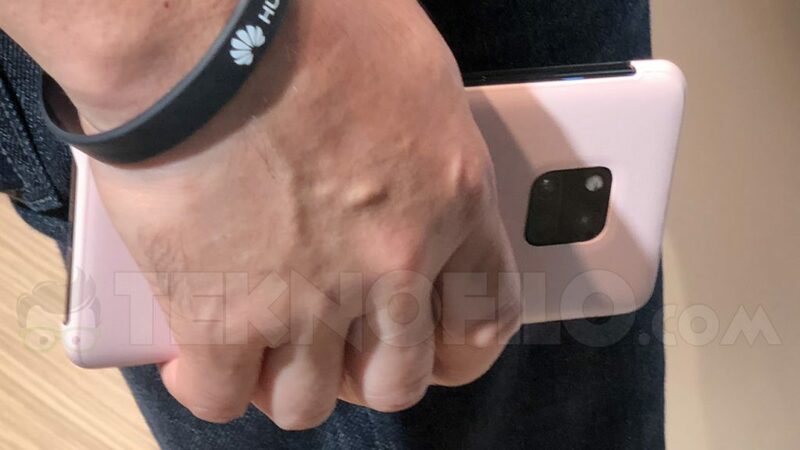 Th upcoming Huawei device could potentially allow the users to apply filters to videos in real-time, or shoot videos with live bokeh effects to highlight subjects against a busy background, or even to automatically zoom-in on objects in a video for greater effect. This may sound unbelievable right now, but you might see these features in action at Mate 20 Pro‘s launch on October 16 next month. So, are you excited about Huawei’s upcoming phone powered by Kirin 980? Tell us in the comments down below.